Reeds Spring High School’s baseball team picked up three more wins last week, improving to 7-2 on the season. 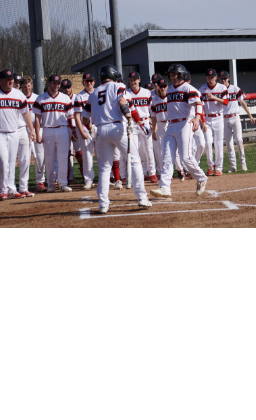 The Wolves defeated state-ranked Clever 12-4, Spokane 13-2, and Northwest 5-4. Sophomore pitcher Justin Locke had a strong outing against Spokane, giving up one earned run over five innings, while striking out seven batters. Locke also had two hits, as did Ben Moler. Against Clever, Seth Stamps hit two home runs and had 5 RBI. Blake Gronvold also had three hits. Reeds Spring hosted a track meet on April 2. Shelby Strailey won the 100-meter and 200-meter dashes. 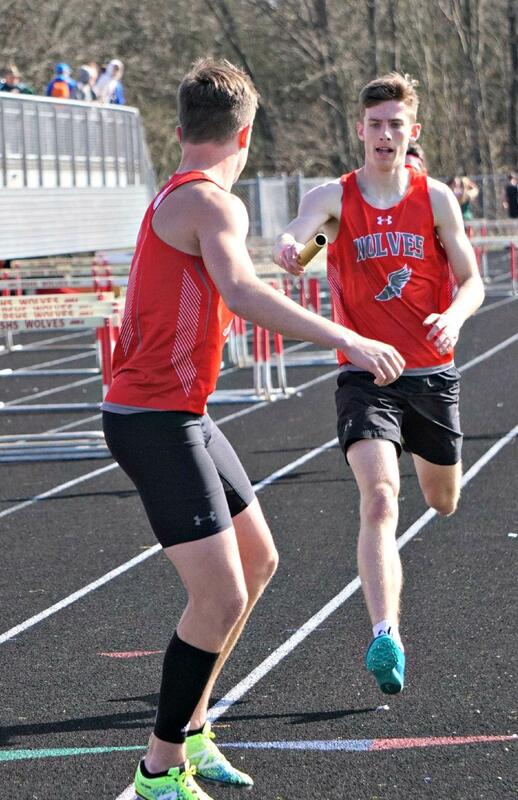 The girls 4x100-meter relay team also won, as well as the boys 4x800-meter relay team. At the Girls Night Out meet in Springfield, the RSHS 4x100-meter relay team won again, and Strailey finished second in the 400-meter dash. 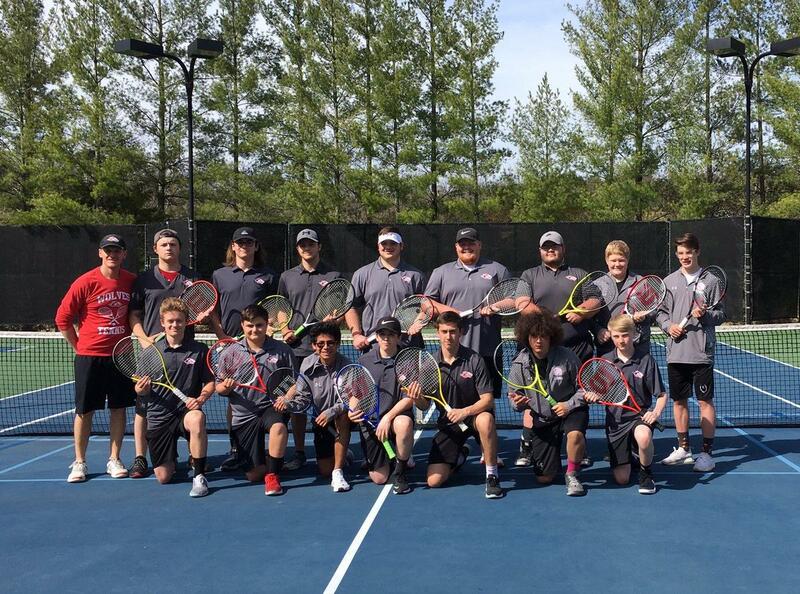 The boys tennis team finished second in the Branson Doubles Tournament. The Wolves beat West Plains and Greenwood, but fell to Branson. Earlier in the week, the Wolves lost to Forsyth 8-1.